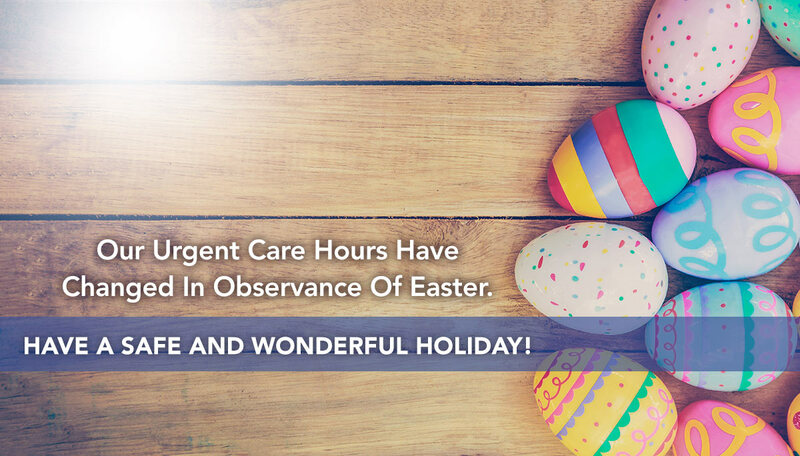 Our urgent care will be closed on Sunday, April 21, in observance of Easter. To continue to better serve our patients, we will be renovating our Clifton Park office. The last day we will be seeing patients there is Wednesday, March 13. A reopening date will be announced soon! 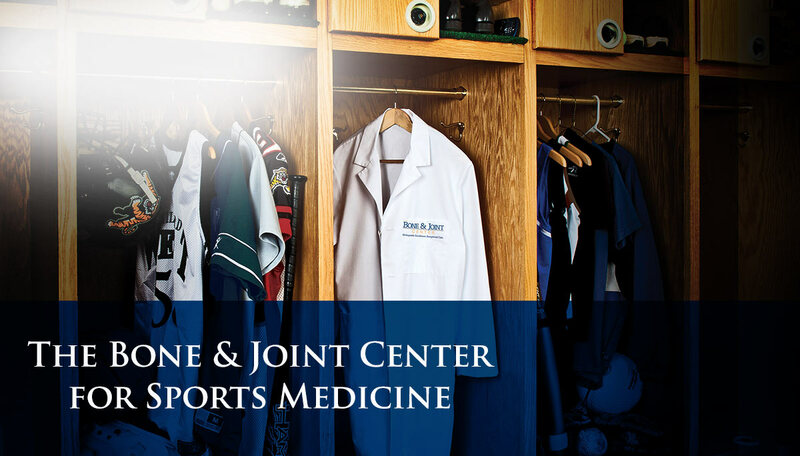 More athletes trust The Bone & Joint Center than any other sports medicine provider in the region. At The Bone & Joint Center, we are dedicated to providing compassionate bone, joint, and muscle care to make you stronger. 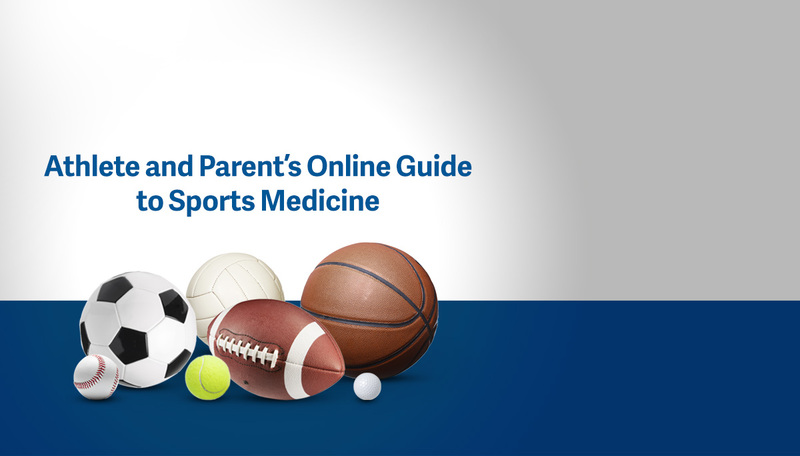 Visit our Online Guide to Sports Medicine to learn about sports injury treatment, injury prevention tips, and recommendations for improving athletic performance! Since 1963, the doctors and surgeons of The Bone & Joint Center have offered orthopaedic excellence and exceptional care to every patient. 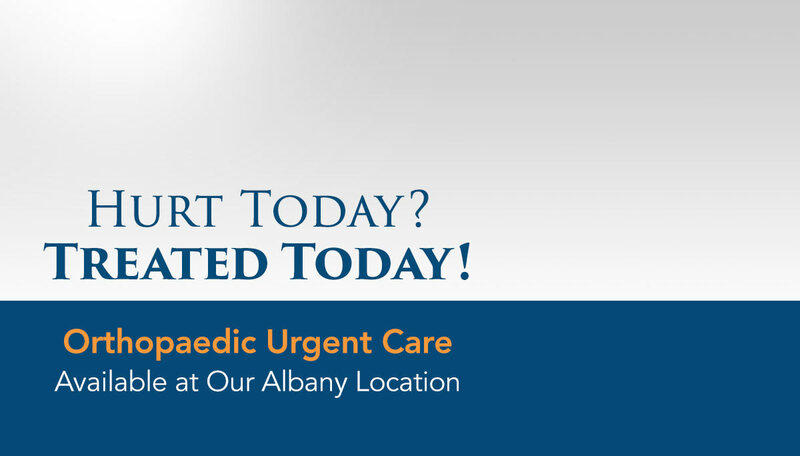 With state-of-the-art locations in Albany, Catskill, Clifton Park, Latham, Malta, Saratoga, and Schenectady, our specialty-trained doctors of The Bone & Joint Center provide treatment for orthopaedic injuries and conditions affecting the ankle, back, elbow, foot, hand, hip, knee, neck, shoulder, spine, and wrist. They also offer specialized care in general orthopaedics, orthopaedic oncology, physical medicine and rehabilitation, sports medicine, total joint replacement and revision, and trauma. Our world-class team of orthopaedic experts is devoted to providing customized treatment plans focused on your needs and goals. Thank you for giving us the opportunity to serve you. We do not take it for granted, and we hope you’ll extend us the privilege again in the future. 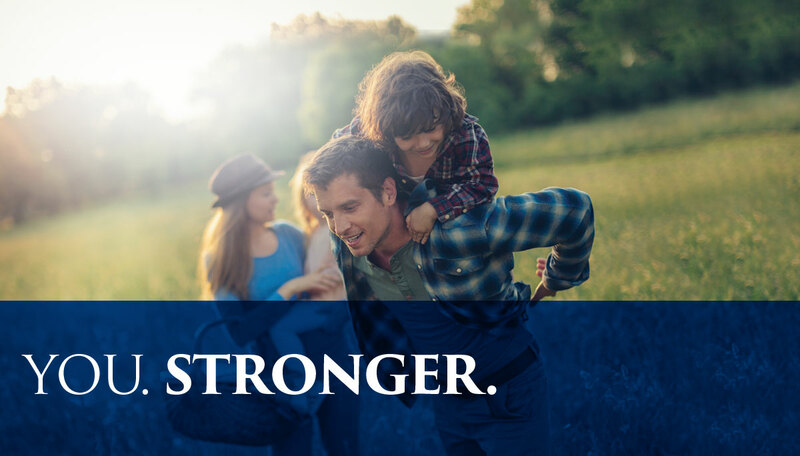 At The Bone & Joint Center, we make you stronger.